A couple weeks ago I shared a post about my new painting for over the fireplace, you can catch up on that here. When I changed out one painting for the new one it left the dogs homeless. Here they are in all their glory over the mantle. 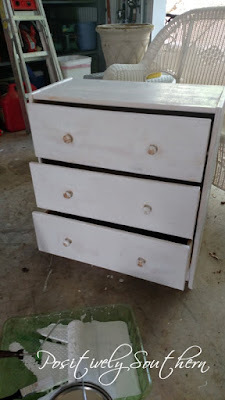 Welcome to our Makeover Madness Blog Hop!!! If you are popping over from MJones Style I'm delighted you are here! Her #makeovermadnessbloghop was fabulous! If you are a regular follower of the blog you are in for a real treat as I've partnered with an amazing company, Velvet Finishes and 10 amazing bloggers to bring you inspiration in all your DIY projects. I should profess something right from the start....I've never embraced this whole "let's paint everthing in sight movement" that many have done. That said, there are several pieces in our home that are painted. So when I was asked me to be part of this I jumped at the chance to see what all this painting was about. 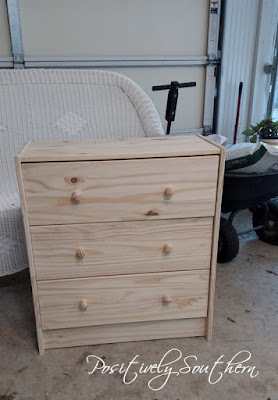 My project started with an Ikea chest called the Rast. 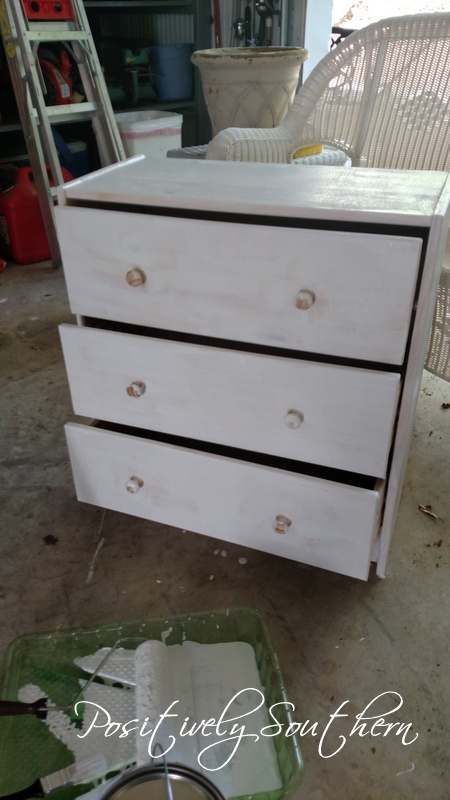 I'd seen several makeovers on this particular piece and thought it would be an ideal project for me. Honey was a very good sport and assembled the chest for me. Just as soon as he got it put together I slapped a coat of Kilz on it. After a grueling 2 days of painting the deck along with the outdoor furniture it sure is good to stand back and admire your own hard work. When we bought the house the deck was already painted so we have had no choice but to keep painting it. Once in the spring it gets a fresh coat and then before the leaves start to fall in September I give it another coat. It helps my feeling in the dreaded winter time to have it not look so bad. 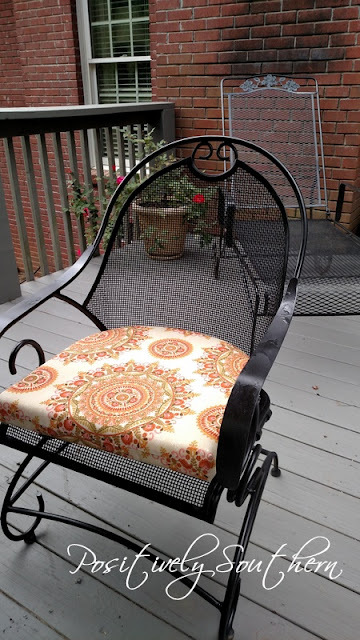 Last fall when all the outdoor cushions went clearance at Pier 1 Imports I was able to snag new cushions for a DEAL!